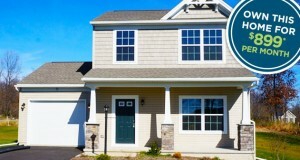 Why rent when you can own a beautiful new home for just $899/month? * You can do just that at our newest community in Martinsburg, West Virginia. Providing a refreshing change of pace from the high-priced communities just around the corner, Fernwood offers single-family homes priced from the $140’s. You’ll love our spacious Kingston floor plan with plenty of room to grow. With three bedrooms, a one-car garage, an oversized family room, an open kitchen and a luxurious owner’s suite with walk-in closet, you’ll get a fantastic value for such a low monthly payment. 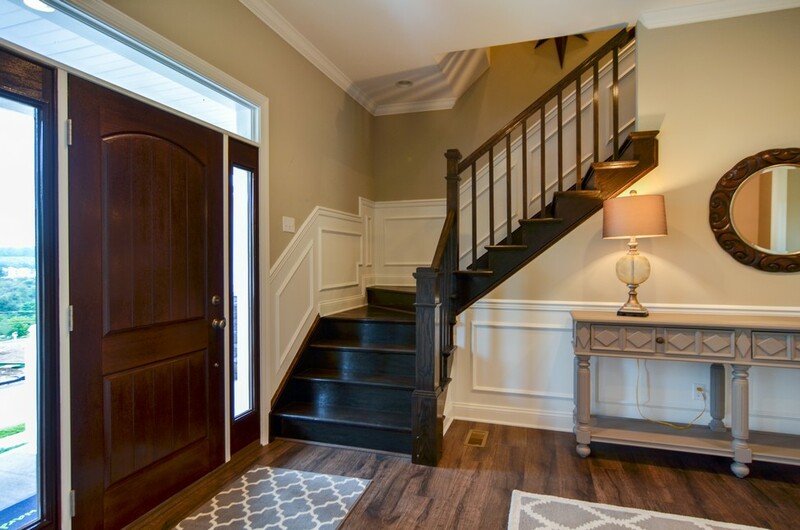 Choose from an array of customizing features such as a morning room or basement to make this home uniquely yours. 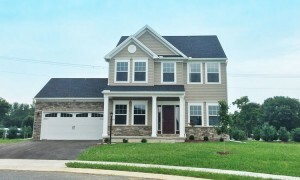 S&A Homes has a quick move-in opportunity that you don’t want to miss! 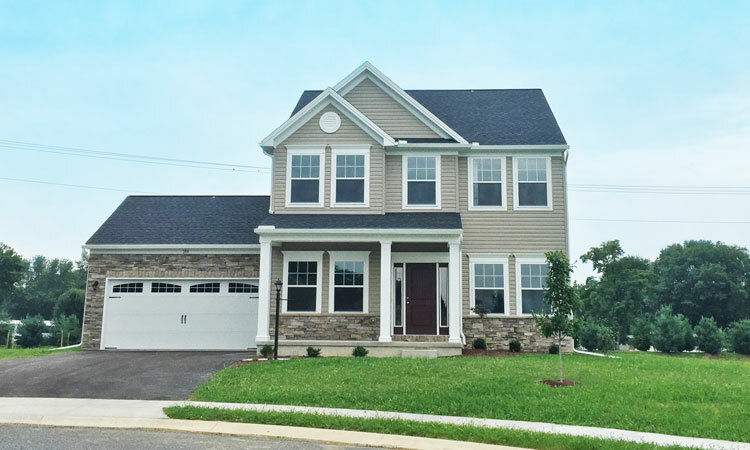 One of Shippenburg’s most exciting new communities, Deerfield, has the perfect home for you at the best value. For a limited time, purchase the professionally designed Brandywine for only $239,900. Residents of Peachmont Farms will have dozens of customizing amenities to choose from. Low and behold, only one week remains until the anticipated grand opening of our new Peachmont Farms community! The event will be held on Saturday, August 29 at our Kingsridge model home located at 102 Olivia Avenue in Mars, PA. Peachmont Farms will offer Butler County’s most affordable custom homes in a tranquil, country-like setting. Despite its peaceful backdrop, this new community is located just 15 minutes from Cranberry Township’s best shopping like Cranberry Commons and is just a stone’s throw from Routes 8 and 228. Need to Sell Your Home? Here are the Five Most Important Things to Know! Here at S&A Homes, we spend a lot of time featuring our new homes, sharing news about our upcoming communities and giving you home buying tips. But what about selling your home? For most homeowners, it is essential to get top dollar for their existing residence before considering a new home purchase. The good news is that the seller’s market is back in many areas, making it easier than it used to be to sell a home. But with that seller’s market comes more competition, and that means being on top of your A-game is critical to ensure you get the most money possible for your home.